"It's about the possibilities in my client's lives"
I work hard to provide my clients with the most positive real estate experience possible. A vital part of today's real estate industry is technology, and to that end I provide my clients with state-of-the art marketing and web tools. It's just one of the many things that has made me one of the most respected real estate agents in the communities and neighborhoods I service. I have over 18 years of experience in the real estate industry and I specialize in Pierce, King & Thurston County Washington. In today's real estate market, you need to work with a real estate professional you can trust. I am dedicated to providing the absolute finest service and expertise possible to my clients. Whether you are buying or selling your primary residence, a second home, or relocating to a new neighborhood, I can help make your home ownership dreams come true. Use my website to search the entire MLS for FREE! "Every Listing, from Every Company. 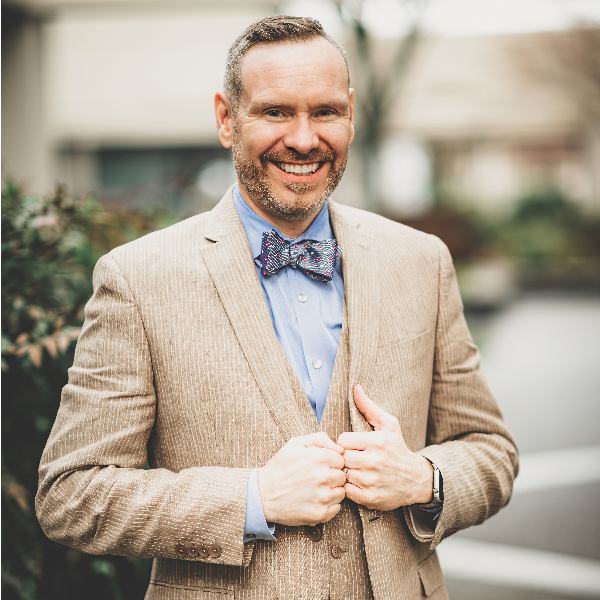 To aid you in your home buying or selling process, my website offers a wealth of information about the home finding and buying process, please take a look or feel free to contact me at (253) 297-2242 with any questions you may have.